A Small Group - Welcome to ASG! 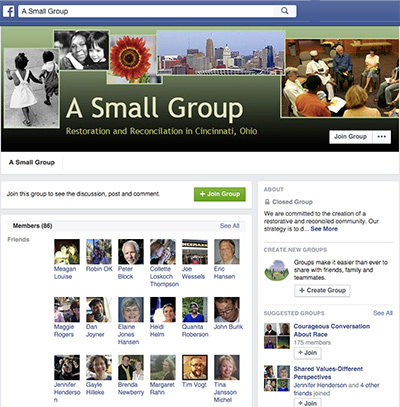 There are many groups in Cincinnati who want to better it one way or another - more than 7,000, in fact. ASG hopes to open a dialogue so groups can work together - as citizens committed to change - to make this city a better place to live. Just opening up a discussion can change a lot for the better.